You might recall this high-level firing of an AppState administrator in June. And this "speculation" over what precipitated it. Some additional insight emerged in a July 23rd article in the Durham Herald-Sun, "UNC fields privatization feelers on student housing" by Ray Gromberg. Despite that title, a good deal of the article is focused on AppState and touches on the firing of Cindy Wallace. Privatization. What would it mean? Basically, it would be turning over the operations of those parts of the university to for-profit businesses. It would mean the firing of (some? many?) current employees and the concurrent loss of their health insurance. ...the impact of privatization in our mountain communities will likely be devastating: foreclosures, increased financial pressure, increased pressure on medical facilities and social services, reduced car sales, and a negative impact on local businesses in general. Privatization may not be as devastating in North Carolina’s larger cities, but up here in the mountains all of us know how it will affect local households. In other words, there is no doubt that many of our services would be staffed by part-timers or contract workers who would not have access to the same state employee benefits (including health insurance) associated with their current jobs. ...privately owned and operated services, with their obvious profit motive, are not aimed at assisting our faculty and students create and learn in the best possible educational environment. I perceive it an unethical and unthinkable blow to generations of staff members who have toiled, as it is at low salaries, for our students and faculty, and their fellow staff members. 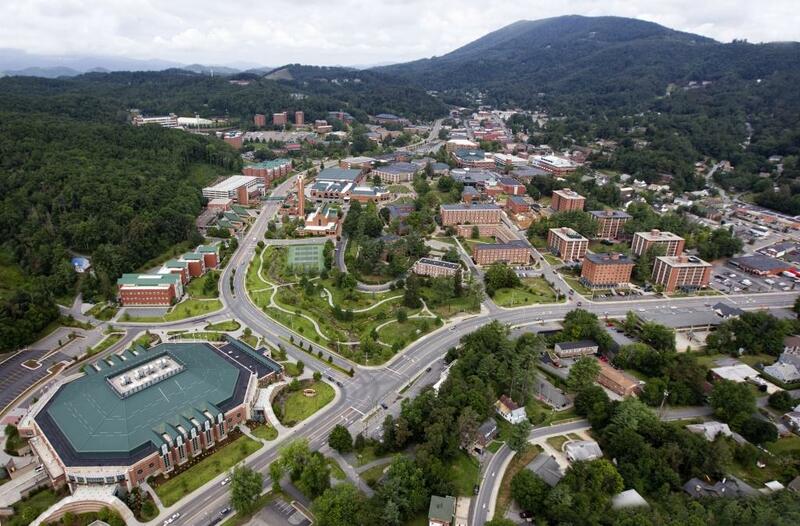 The letter writer also said that at a recent AppState Alumni Council meeting, Chancellor Everts denied that she was moving toward privatization. We hope she meant what she said.